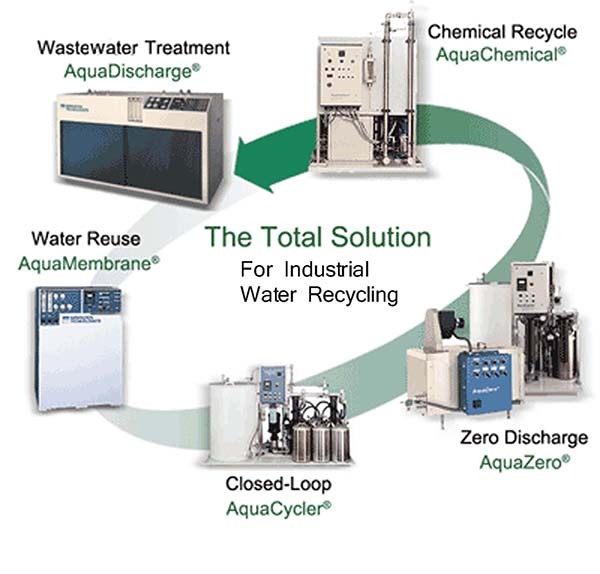 Our AquaCycler™ closed-loop water recycling system removes contaminants from water used in dicing saws and back-grinders. The AquaCycler™ eliminates waste discharge of hazardous materials such as gallium arsenide, lead, PZT and some III-V compounds into the environment. By closely controlling the temperature of the filtered water, it can be reused for dicing and back-grinding fabrication processes. Recovered water is returned to the machining process minimizing the costs of both water supply and wastewater treatment. Separation Technologists has a complete stock of replacement filters for our AquaCycler™ systems. They are readily available when replacements are needed. Nominally rated cartridge filters are sequentially installed into the systems’ filter housings, typically 7 microns, 3 microns, 1 micron and 0.45 microns. If finer filtration is required, absolute rated filters are employed for over 99% removal of solids as fine as 0.2 and 0.1 microns. For high solids loading applications, bag filters are used.